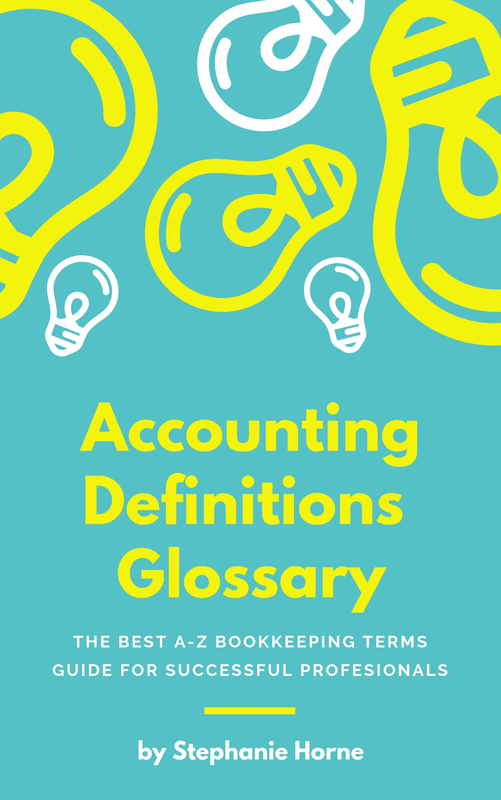 Accounting Definitions M - There are hundreds of accounting definitions, financial meanings and bookkeeping terms here in my accounting terms glossary. Use this as an accounting resource to help improve your knowledge of bookkeeping terms starting with the Letter M.
The profit on a transaction, or the amount by which the price of something exceeds its cost. The difference between the manufacturing cost or wholesale price of an item and its retail price. The tools and other things needed to perform a particular task. Thank you for visiting my Accounting Definitions M page to find bookkeeping terms starting with the letter M.